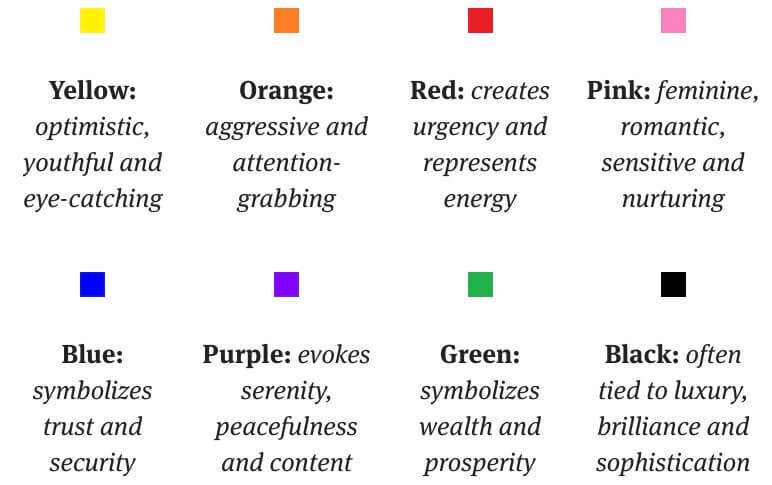 Colors make a greater impact than you might think. 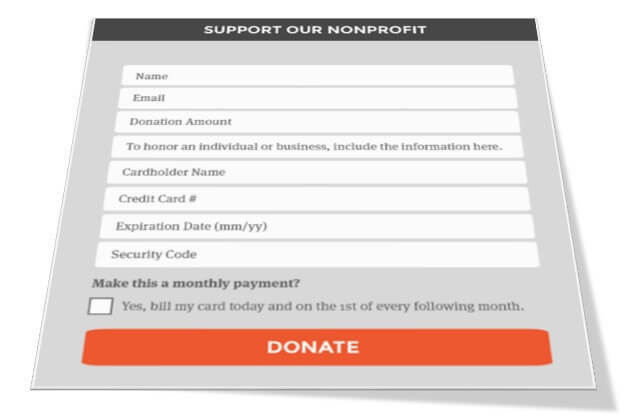 In fact, a recent study showed that simply changing the call to action button to red increased landing page conversions over 20%. Remember to consider your colors wisely for your audience. Simply put: People don’t like spending a lot of time filling out forms. The more questions you ask, the more likely your visitor will become frustrated, throw in the towel and leave before ever hitting Submit. Keep your forms as short as possible, and don’t ask for more information than you truly need. Your visitors should never have to search for what they need, even if it can be done with the slight, subtle movement of an index finger. Visitors should always know who you are. But countless organizations forget to include their logo on their landing pages. Keeping your brand top of mind when visitors are downloading your content, and when they’ve left your site. Making it easy for visitors to recognize the landing page as a legitimate publication of your organization. 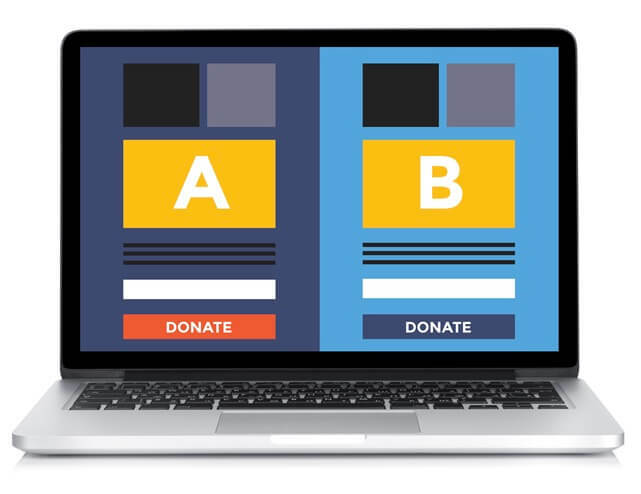 If you’re committed to crafting the perfect landing page, consider doing some A/B testing to see what really works. Regularly change copy, images and calls to action to determine what achieves the highest conversion rates. Remember to test one variable at a time to get actionable results.